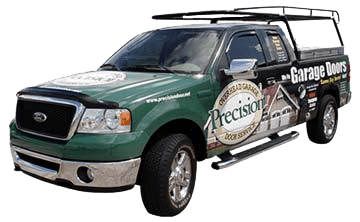 The employees of Precision Garage Door Bay Area are highly experienced with Portola Valley garage doors and can perform a wide variety of repairs in an efficient and professional manner. Our shop at 35 Quail Court, Suite 301, Walnut Creek, CA, 94596 is stocked with a wide variety of parts and materials so that we can complete all jobs quickly and correctly. When you're ready to get a problem fixed correctly, call our office at 1(866) 949 3722. Having a broken garage door can cause a lot of stress. We offer exceptional Portola Valley garage door repair services that are affordably priced and easy to use. When you're searching for a Portola Valley garage door maintenance professional to replace broken springs, we want to be the team you turn to first. We can work on anything ranging from garage door safety inspection jobs to door track cleaning, and we'll take pride in the durability of our results. 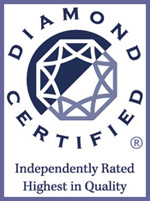 We want our customers to have an outstanding experience when using our services. You can trust us to diagnose the cause of your broken or noisy garage door and provide you with options for the repair. We make it stress-free to have a garage door safety inspection done so that you can have peace of mind, and our door balance services are convenient to schedule. Having a professional take care of your garage door opener repair job can save you a lot of time. We can work on all parts of your garage door, from replacing broken springs to details of a door panel replacement. Our door track repair work can fix current problems, and our door track cleaning services can help prevent future ones. Regardless of the make or model of your noisy garage door, our crew has the skills needed to get everything done competently. Jobs as small as a door balance will be given our full attention so that the repair goes as seamlessly as possible. 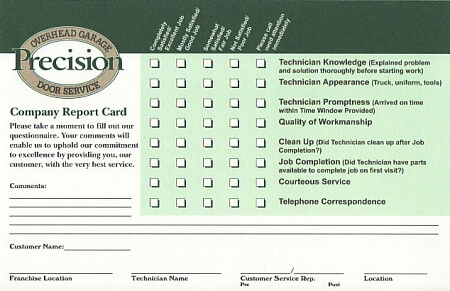 Our technicians are meticulous and want to exceed the expectations of their customers with everything they do. We'll treat you and your property with respect and care. 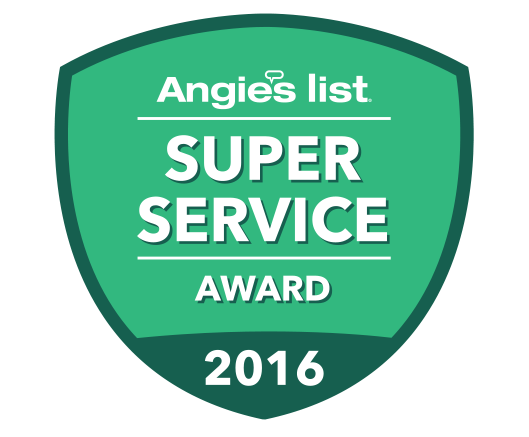 "Great, quick service got us out of our garage in hurry. Ricky the technician was great in showing us our options and then quickly fixing our garage door. Will definitely call Precision next time. Thank you." "good job on garage door spring repair." "Good job on getting my garage door working." "We are very happy with Paulino's work on our garage door and garage door opener!"